Gov. Kate Brown will appoint a new student member of the Board of Trustees of the University of Oregon next spring. Interested students are encouraged to apply for the two-year position, which will begin July 1, 2019. 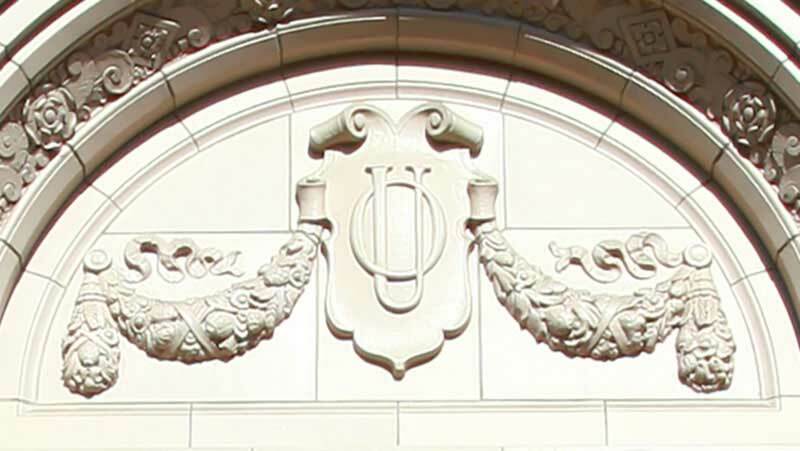 The board of trustees is the university’s governing body, made up of 15 members who supervise and guide the UO. Positions are appointed by the governor and become official after confirmation by the Oregon Senate. Faculty and staff members or student colleagues are welcome to make a recommendation directly to the board of trustees’ office. William Paustian, the current student trustee, graduates in June. For more information about service on the board or the application process, visit the board of trustees’ website, or contact the board office at trustees@uoregon.edu or 541-346-3166. An official application deadline has not been set by the governor’s office, but will likely be in early February.